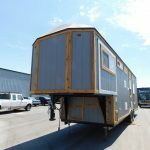 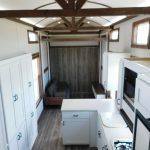 Welcome to our new Tiny House Toy Hauler RV! 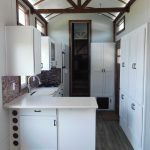 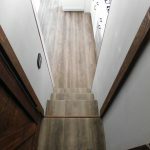 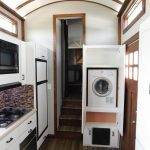 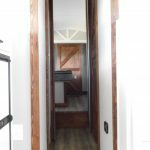 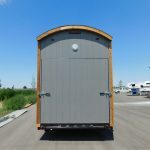 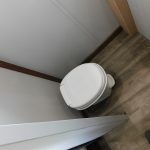 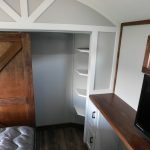 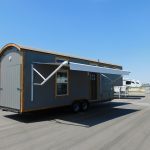 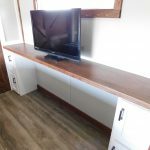 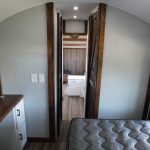 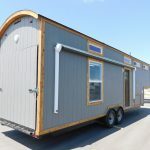 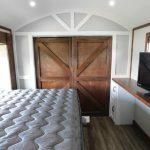 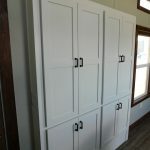 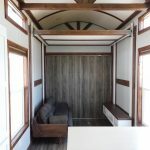 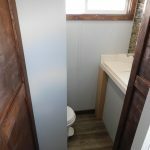 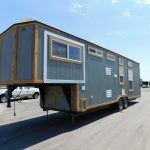 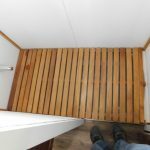 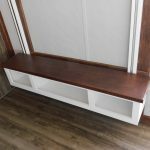 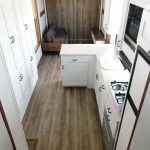 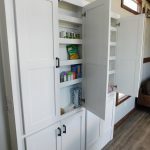 Tiny Idahomes has a 35’ Tiny House, gooseneck toy hauler for sale that is fully off grid ready! 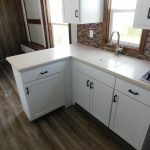 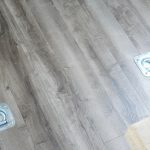 This beautiful Tiny House has only a few items left to be done (paint touch-up and some small trim items) before it is complete. 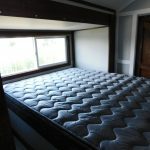 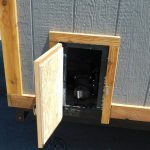 It comes equipped with 12-volt 6 ft slide out in the bedroom with a queen size mattress and lift up storage under the bed. 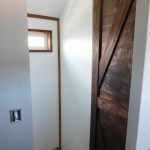 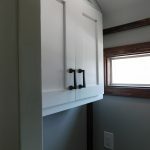 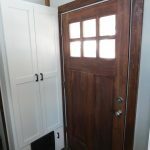 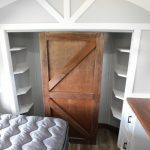 Custom built desk and closet with custom built barn doors. 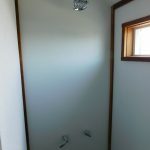 Has split bathroom off the master bedroom. 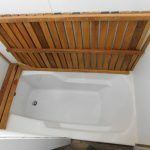 5’ sunken bathtub with fold down teak wood floor that sits on top of the bathtub. 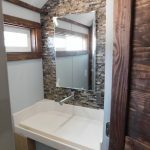 Separate sink/toilet area with custom Corian waterfall sink with full height tile backsplash and brushed nickel faucet. 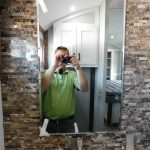 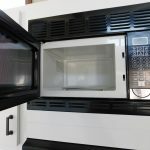 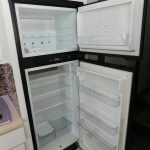 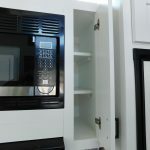 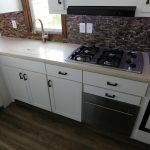 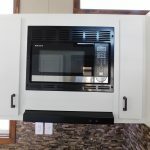 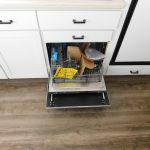 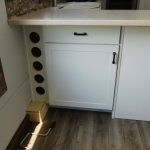 Kitchen has a propane/electric full size RV refrigerator, built in microwave, dishwasher, propane 4 burner cooktop, deep under mount stainless steel sink with pullout gooseneck faucet in satin nickel finish. 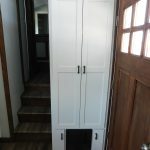 Custom built, white shaker style kitchen and pantry cabinets with ample storage. 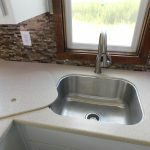 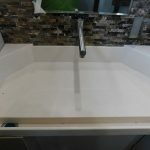 L-shaped Corian countertop with full height glass tile backsplash. 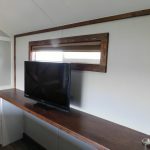 Bar area with built in wine rack below. 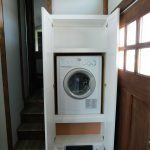 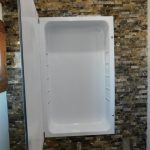 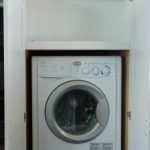 Washer/Dryer combo unit built into the wall with custom cabinetry. 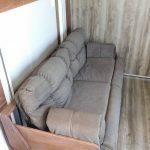 12- volt bed and couch lift system in the living area. 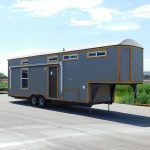 12-volt lighting throughout. 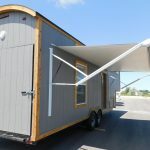 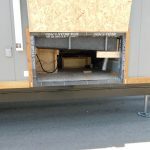 The back wall folds down so you can pull toys inside for transport with a 11’ x 7’ wide area to park them and tie them down. 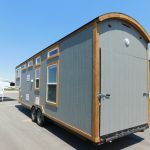 This unit comes equipped with dual 12 volt deep cycle batteries, dual propane tanks and heated 100 gallon fresh water tank, 50 gallon grey and black tanks with 12-volt water pump , 50 amp 220/120/12-volt converter. 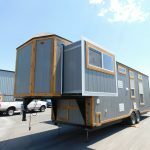 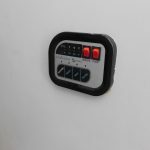 On the exterior this unit has a 12-volt 20’ awning and heated storage area under the gooseneck.